Taguig City, Philippines - November 7, 2017— As part of this year’s celebration of the Gifted Awareness Month, PROMIL® Four, in partnership with the Philippine Center for Gifted Education (PCGE), conducted a Learning Workshop, that features expert speakers in the field of Developmental Pediatrics, Clinical Psychology, Obstetrics, Health & Wellness, Arts, and Nutrition, recently at the Sofitel Philippines Plaza Manila in Pasay City. The said event is in line with the brand’s theme of “Shaping the Gift to Build Tomorrow’s Greats.” It gathered celebrity and blogger parents, who participated in a series of workshops and activities in a bid to educate them on the importance of building a strong foundation for their child’s learning abilities. According to Dra. 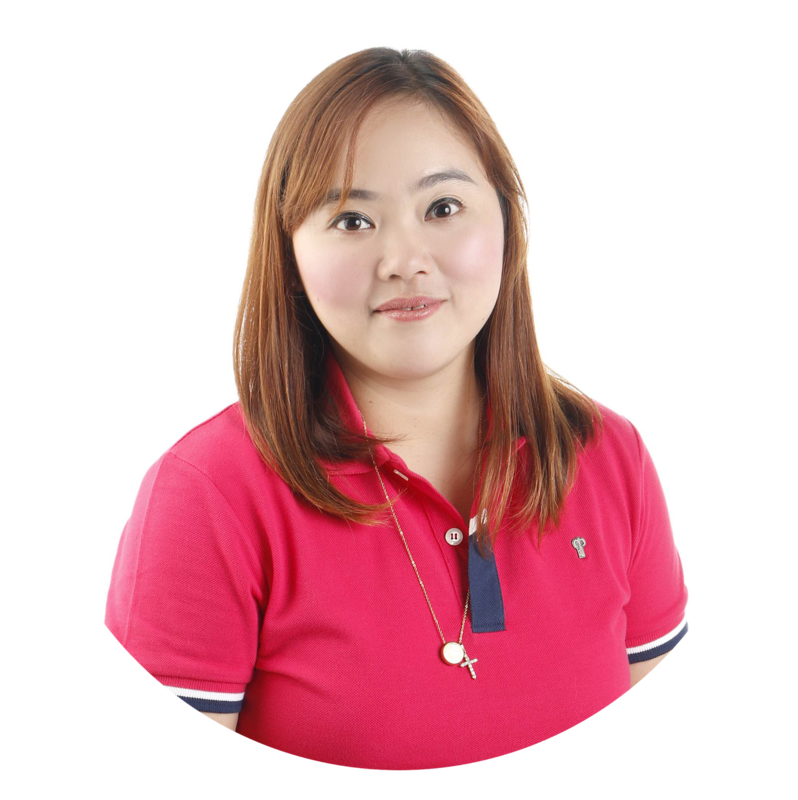 Leticia Ho, Clinical Psychologist/Neurotherapist and President of Philippine Center for Gifted Education, the future will be different for children. In the face of an ever-changing world, they will need to learn a different set of skills. The best period to nurture these abilities lies in the crucial first 1,000 days of the child, starting with the mother’s pregnancy. It is during these days that the child responds and adapts to different interventions. PROMIL® Four’s Learning Workshop highlights three different activities that show the advantage of multi-dimensional development in nurturing a child’s gift to its full potential. These activities are based on three learning zones focused on the physical, mental, and socio-emotional development. To know more about PROMIL® and its other variants, visit its website at www.wyeth.com.ph.